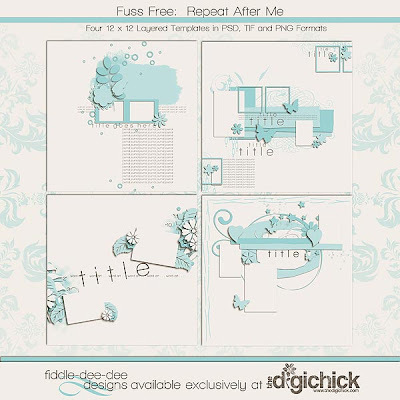 Originally released at ScrapMatters, you can now find Fuss Free: Repeat After Me exclusively at The Digichick! 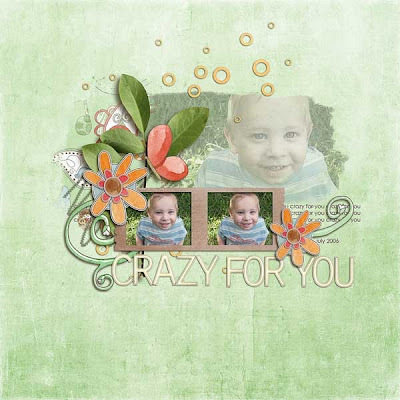 I'm a huge fan of photo repetition, so my newest template set is called "Fuss Free: Repeat After Me." 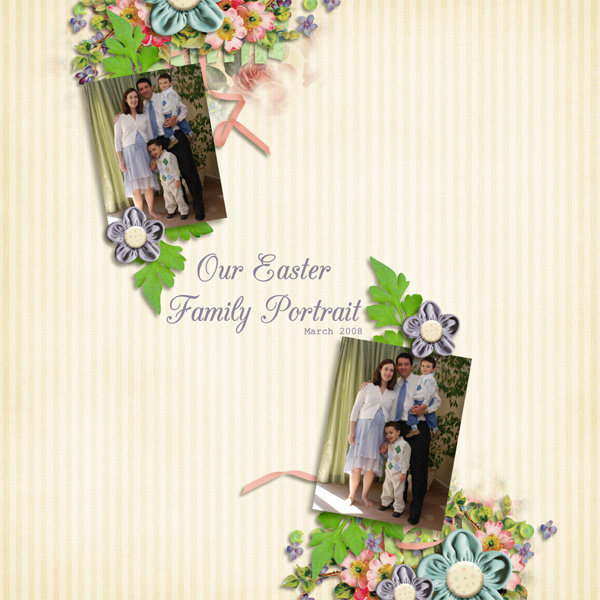 You can use these templates to showcase a favorite picture using photo repetition, or you can add multiple photos for a totally different look. This set includes four (4) layered 12x12 templates in both .psd and .tif files all at 300 dpi. Drop shadows are included for the .psd and .tif files. Unshadowed PNGs are included for each template as well. On sale for a limited time at The Digichick ~ 20% off ~ image is linked to the TDC Shop. 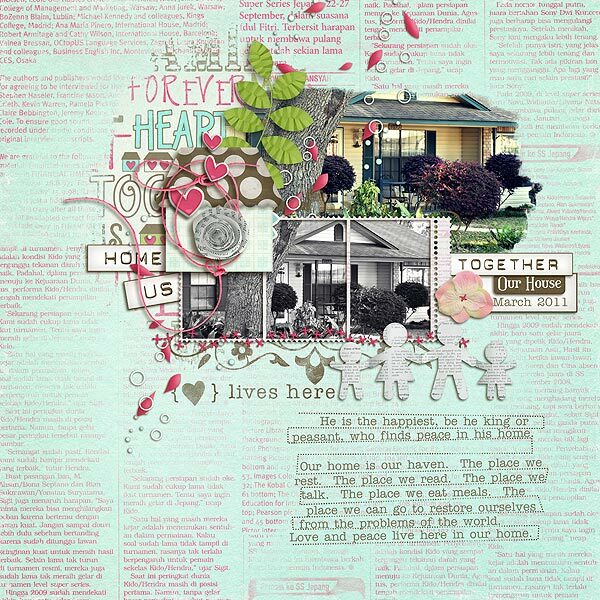 Here are some new layouts from my Creative Team to inspire you! Thanks as always for stopping by ~ and I'm sending you off with wishes for a weekend filled with scrapping!